FOUR PAWS worldwideCampaigns & TopicsTopicsFurWill Europe become fur-free? The first countries to prohibit fur farming in Europe were the U.K. in 2000 and Austria in 2004, not least thanks to the work of FOUR PAWS. But on a global level, most fur animals are either insufficiently protected or are not protected at all. 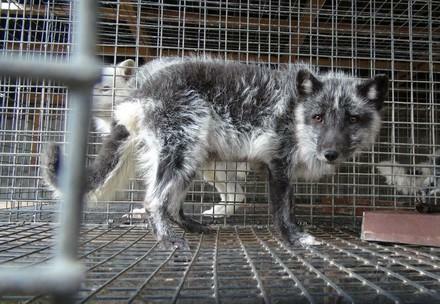 The Council of Europe adopted a recommendation on fur farming in 1999. However, it is totally inadequate from the perspective of animal welfare because it continues to permit the confinement of the animals in tiny cages. Wire-mesh floors and a lack of areas for climbing, digging and bathing are tolerated. 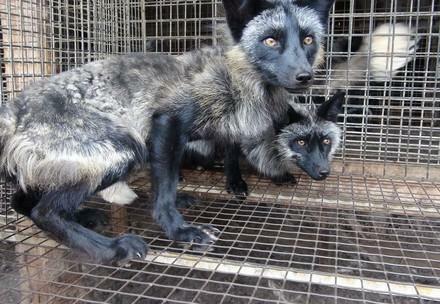 Many EU states have no additional regulations on fur farming. Fortunately, more and more countries are showing a good example by protecting fur animals through stricter national legislation or by completely banning fur farms. Austria, the U.K., Croatia, Slovenia, Bosnia and Herzegovina, Serbia and Macedonia have legally prohibited fur farming. The Swiss animal protection law stipulates that wild animals such as mink and foxes much be held according to zoo standards. 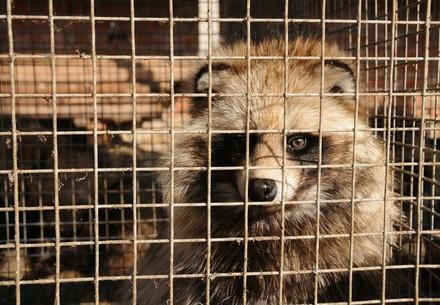 Because the requirements are so high, Switzerland has long been free of fur farms. A ban on fur farming comes into force in the Czech Republic in 2019, and in Norway in 2025. In the Netherlands, Europe's second-biggest producer of mink, the farming of chinchillas and foxes is already banned. 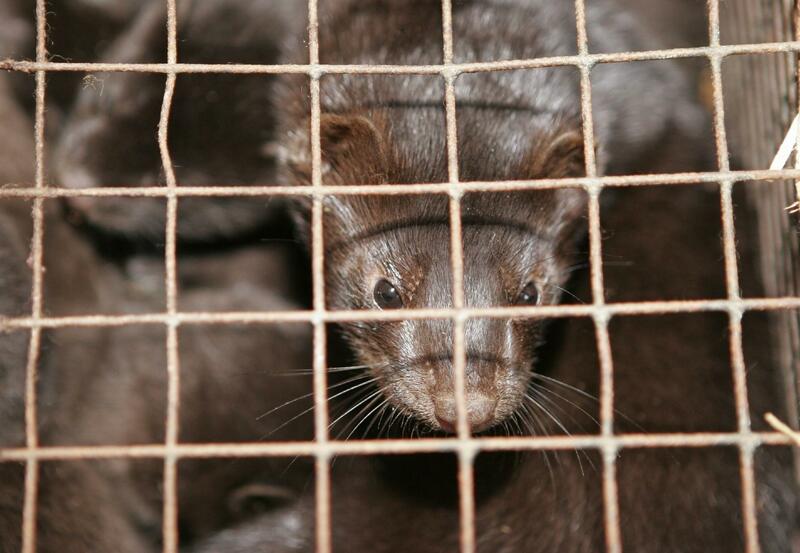 The last mink farms will close in 2024. Major animal welfare achievements: in the EU, the import of seal skins and dog and cat furs, as well as their trade, has been prohibited. Unfortunately, they sometimes appear on the market falsely declared as faux fur. Support our fight against their insolent misleading of customers and their complete disregard for animal welfare.